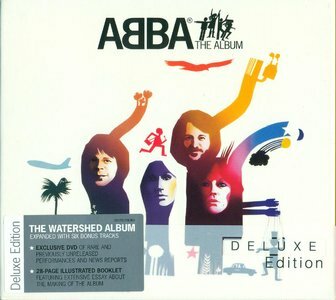 Deluxe three disc (two CDs + DVD) edition of her 1993 debut album includes a bonus CD of b-sides, rarities and outtakes plus a bonus DVD that contains a documentary featuring on-the-road, backstage, soundcheck and live footage recorded during the Tuesday Night Music Club tour, 1993 -95. 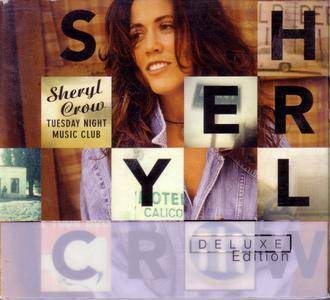 Tuesday Night Music Club, the beloved debut album from Sheryl Crow, and has sold more than eight million copies worldwide since its release in 1993. 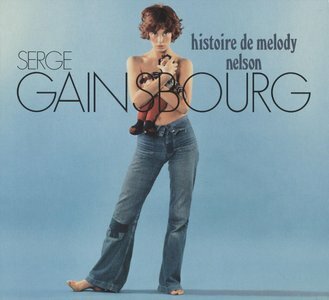 The acclaimed piece of work has yielded six international hit singles and won three Grammys. 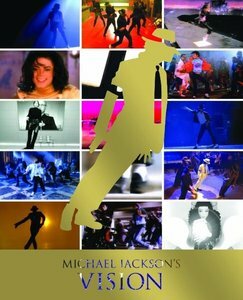 Michael Jackson's Vision is a deluxe DVD box set by American recording artist Michael Jackson. It was released on November 22, 2010 by Epic Records, Legacy Recordings, and Jackson's own label, MJJ Productions. 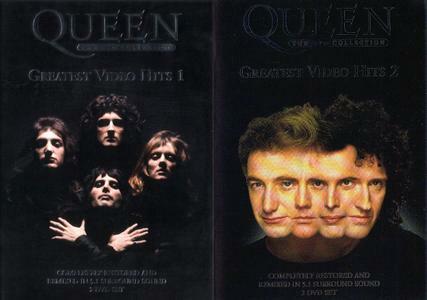 It includes three DVDs, featuring 4.5 hours of content of 42 music videos with newly restored color and remastered audio. Jackson referred to each of these productions as a "short film" and not a music video. This is the first time that all of Jackson's videos have been released on DVD. According to a statement by the producers, the video recognizes Jackson's "pioneering short films that transformed the entertainment industry with timeless, pop culture classics". 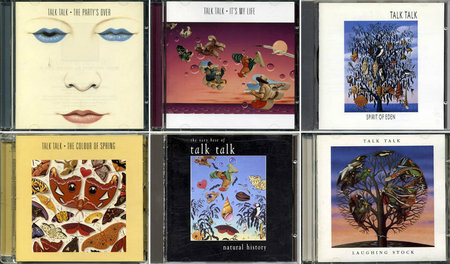 Collection includes all studio albums and two compilations by English musical group Talk Talk. 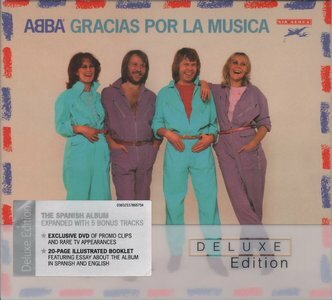 The group had a string of international hit singles including "Today", "Talk Talk", "It's My Life", "Such a Shame", "Dum Dum Girl", "Life's What You Make It" and "Living in Another World". 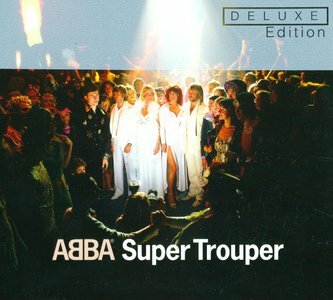 In their later years the band's commercial appeal receded, but their critical reputation increased as they moved from synthpop to a more experimental form. Their final two albums, Spirit of Eden and Laughing Stock, were highly acclaimed and remain influential to experimental alternative rock genres, especially post-rock. 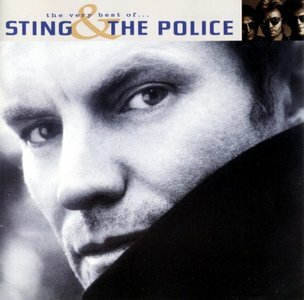 The Very Best of… Sting & The Police is a compilation album issued by Sting, and released by A&M Records in 1997. Conceived at the time when Sting had just released his fifth solo effort, Mercury Falling (hence equalling his personal tally with the one of The Police), the album mixes a selection of the Sting's Police-era songs with later hits recorded under his own name. 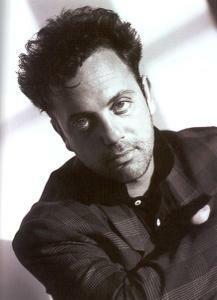 It originally featured one new track, a remix of the 1978 song "Roxanne" by rap artist Sean "Puffy" Combs. 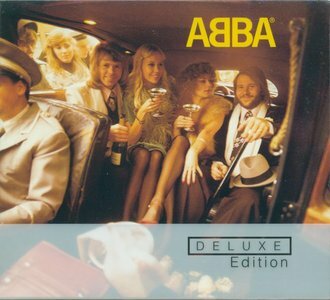 The album was reissued in 1998 by PolyGram International with "Russians" removed and 3 additional tracks, "Seven Days", "Fragile", and "De Do Do Do, De Da Da Da", being added. The first compilation of Tori Amos hits from her multi-platinum catalog… Remixed. Re-Mastered. Revealed. She has sold fifteen million records worldwide, done numerous sold-out world tours, and has amassed one of the most loyal followings in contemporary music. Now Tori Amos gives her fans more of the soul-searching lyrics and complex melodies that her devotees have come to live and breathe for. Sixteen of her most popular songs…plus two re-recorded rarities and two brand-new tracks heard here for the very first time. Twenty songs in all – plus a bonus DVD featuring three newly filmed live songs, and two additional Remixed 5.1 Audio Tracks – forging the first-ever definitive Tori Amos Collection.